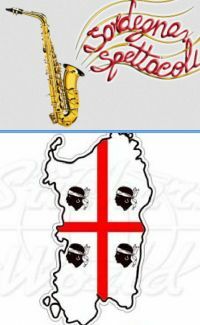 Sicilydistrict | News | DJ & JAZZ | Ralf Adrenalin in consolle Ralf DJ Tour2019 in Ancona - Ferrara - Perugia - Rimini . 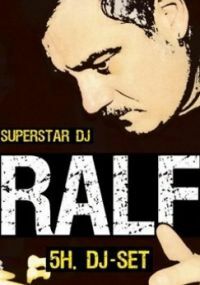 . .
Ralf Adrenalin in consolle Ralf DJ Tour2019 in Ancona - Ferrara - Perugia - Rimini . 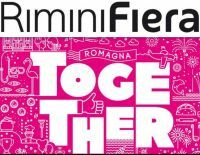 . .
☀️• Ralf DJ Tour 2019: Ancona - Ferrara - Perugia - Rimini . . .